Deputy Jerusalem Mayor slams municipality's continued refusal to establish a memorial site for local victims of terror. 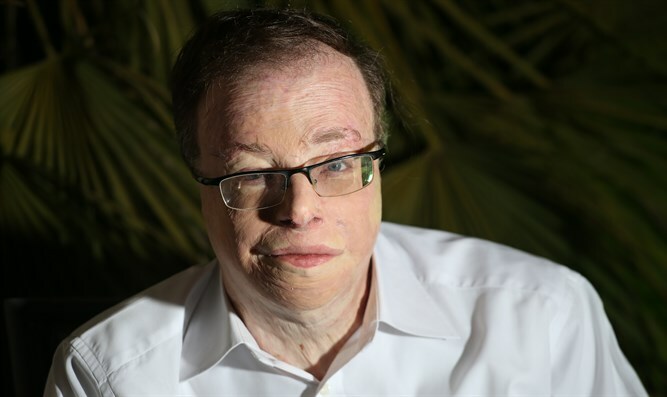 Deputy Jerusalem Mayor Dov Kalmanovich attacked the Jerusalem municipality's continued refusal to establish a memorial site for Jerusalem residents who were victims of terror. According to Kalmanovich, “They’re going to set up a memorial corner for Shira Banki who was murdered during the Gay Pride Parade. What about the 15 who were murdered in the ‘refrigerator bombing’ in Zion Square 40 years ago?” During that attack on July 4, 1975, an Arab terrorist unloaded a refrigerator packed with explosives into the Square in central Jerusalem. “How can it be that the capital of Israel refrains from establishing such a site in memory of the fallen?” he wondered. His statements come after news of the City’s intention establish a “memory corner” in honor of Shira Banki, who was murdered in Zion Square during the Gay Pride Parade two years ago. Kalmanovich revealed that, after Aryeh King’s resignation from city management, Kalmanovich himself was offered to head Jerusalem’s “Committee for Terror Victims” in King’s stead. “I refused to head the Committee, as long as we are not getting adequate funding for establishing a memorial. As a terror victim, I can testify to the fact that there is utmost importance in memorializing the fallen with the greatest respect,” he said.